“So how is this different?” I’m sure you are asking. “And why are they doing this? Hasn’t this chemical been poked and prodded enough?” Well, apparently not! This is the result of legislation passed in 2016 that reformed TSCA. It’s often known as the “Lautenberg Chemical Safety Act” after the Senator that originally sponsored it, but who died prior seeing it passed. Among other things, it requires the EPA to identify and conduct risk evaluations for a number of common chemicals. A couple of weeks ago, the EPA announced the next set of forty initial priority chemicals for evaluation and surprising absolutely no one, formaldehyde was on that high priority list. Of course, this is only the list to establish the next list. 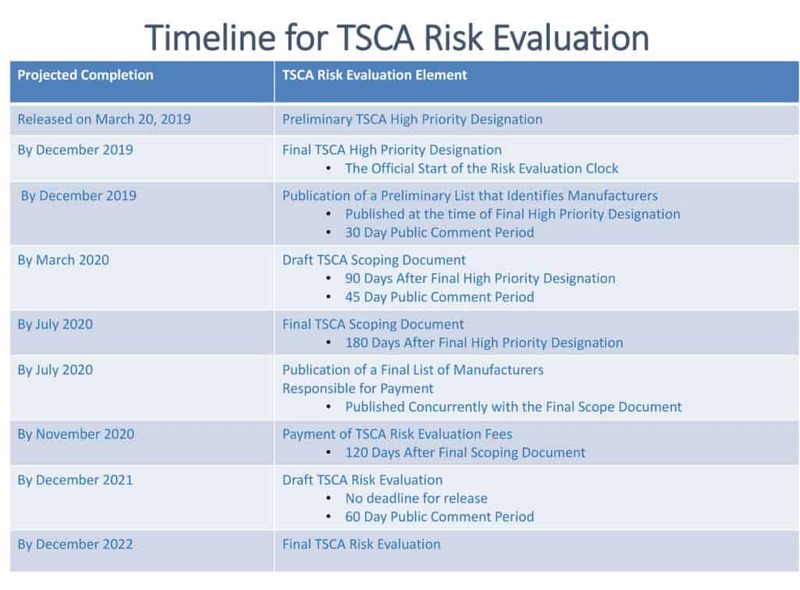 The 40 chemicals on this list will each be reviewed and confirmed as being designated a “high” and “low” priority for EPA risk evaluation by the end of 2019. The high priority chemicals will then undergo an extensive three year review to determine if they present a risk to the public and require further regulation. Next Look Out, Evil Doers, We’re Getting a Xylotron! 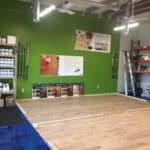 I was hoping you could recommend some educational resources that I can learn more about wood flooring and cabinet products. 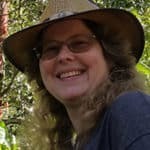 I have a strong background in emergency restoration, but very little experience in construction and no installation background. I recently started doing insurance appraisals for homeowners and last month completed an appraisal where I argued that the new Brazilian cherry and maple would not match the existing flooring. In my search for information on the subject, I learned that there are far more wood characteristics than color to worry about. I am interested in learning as much as possible regarding wood flooring and cabinet matching and the effects of water damage so I can better assist insureds with their claims. Thank you in advance for your time!. Brad, thanks for your message. 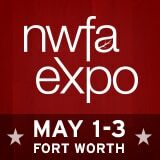 The NWFA is your best first source, and we’re going to have a convention in a week not too far from you in Fort Worth, TX. Come and look at the huge range of training we offer–a lot you can do online and then you can also take classes in person. 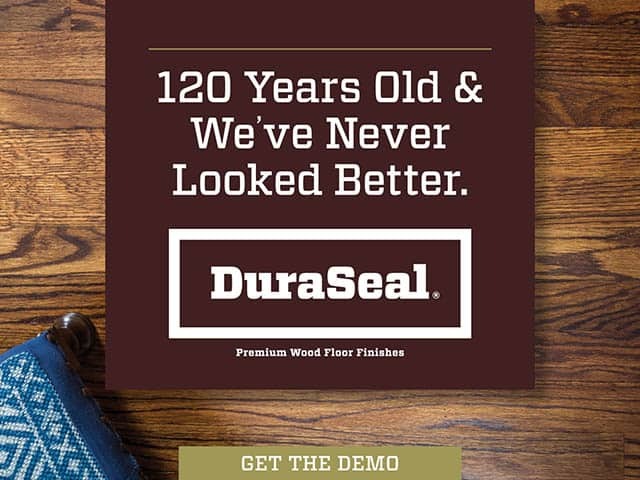 And you will see some of the many ways wood flooring is created and sold. And we have plenty of free literature on water damage and other issues as well as some experts in restoration. I suggest you see if you can clear your calendar and join us for a few days.